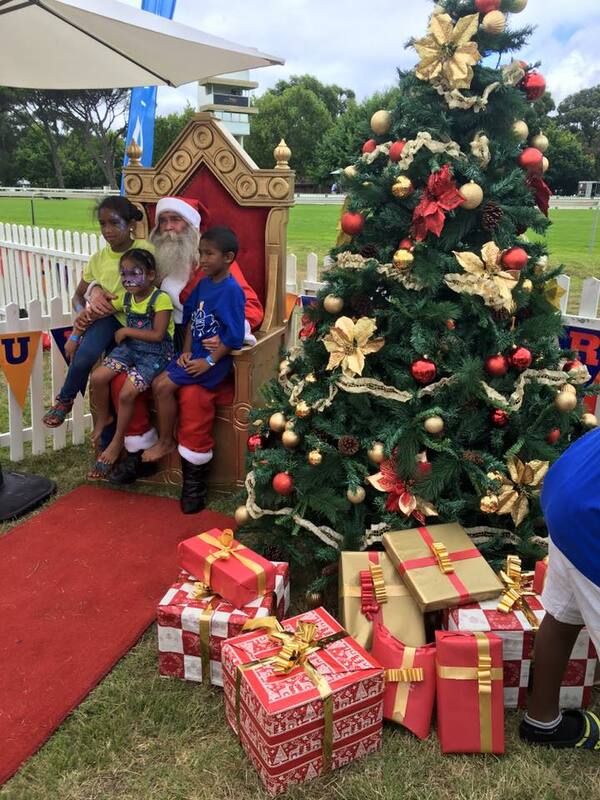 December was an exciting and busy month as we headed into the festive season. 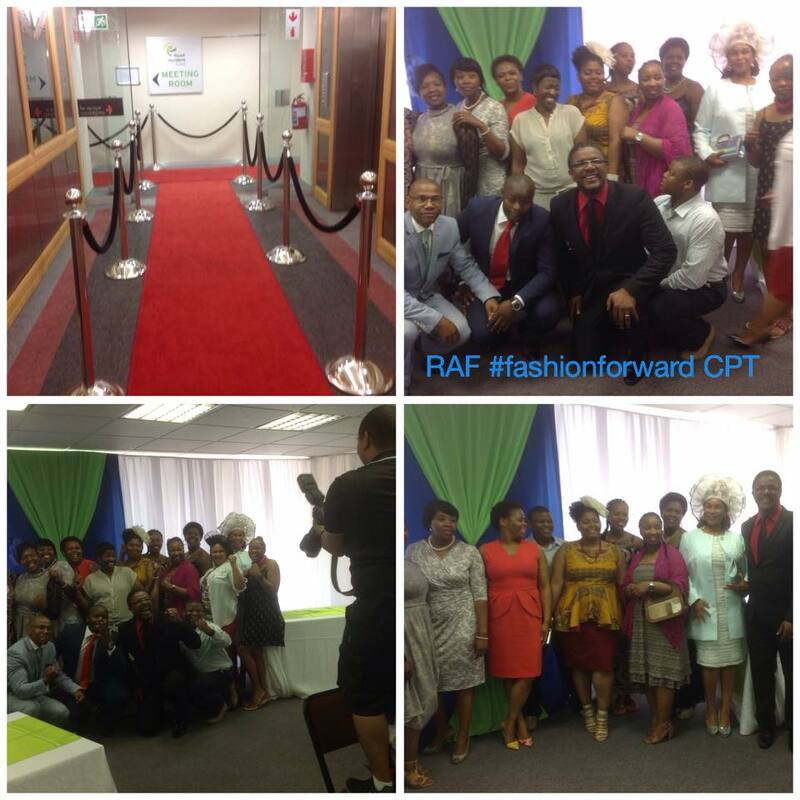 On 10 December we had an event for the Road Accident Fund for the 16 Days of Activism with the theme Fashion forward. 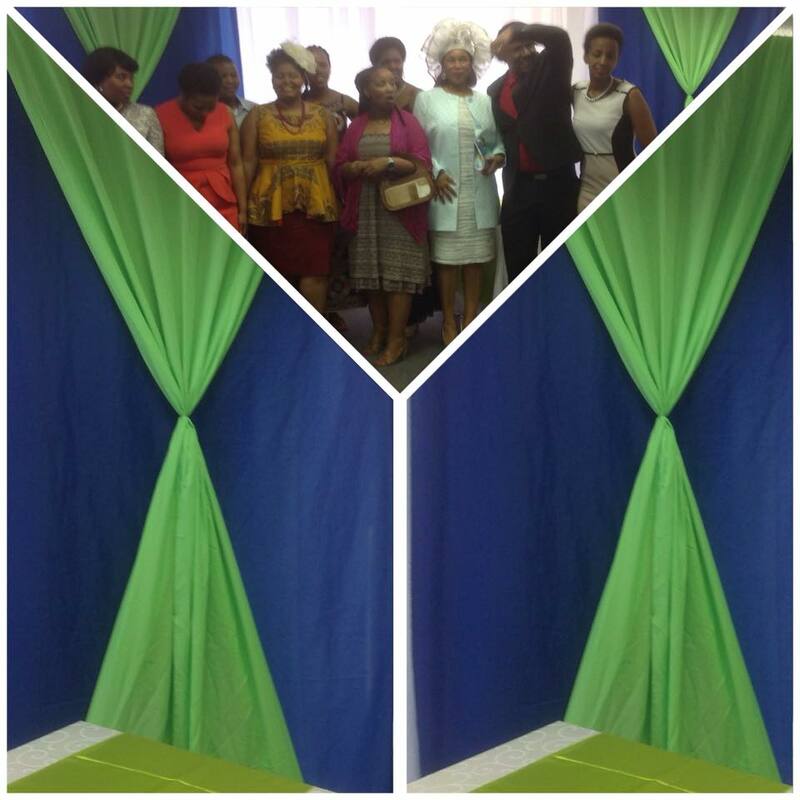 The staff had so much fun as they had a competition for the best dressed. 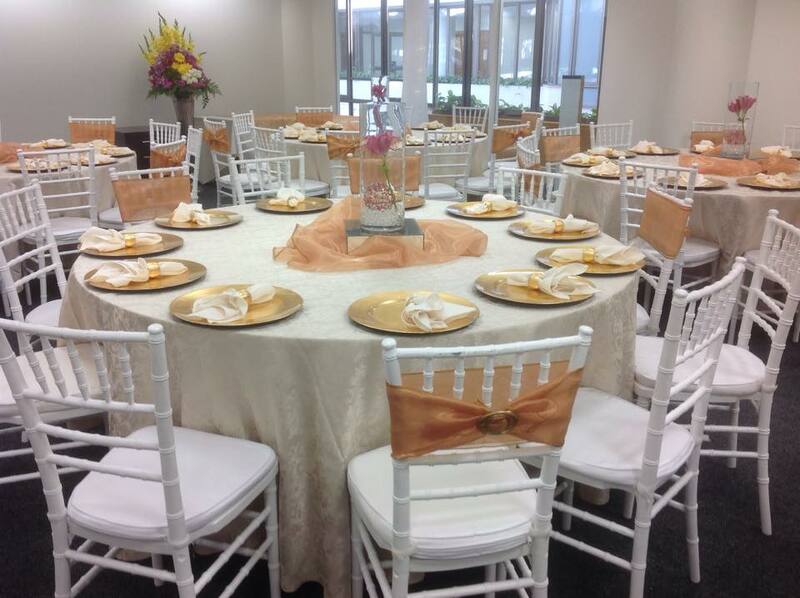 We provided catering, décor, entertainment, gifts and photography services. 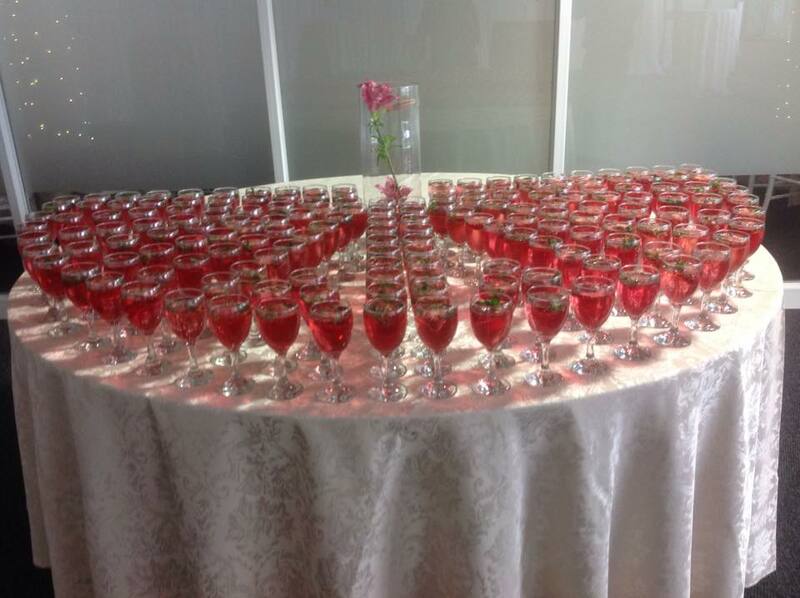 On 15 December we provided services to The Department of Economic Development & Tourism for their Long Service Awards. 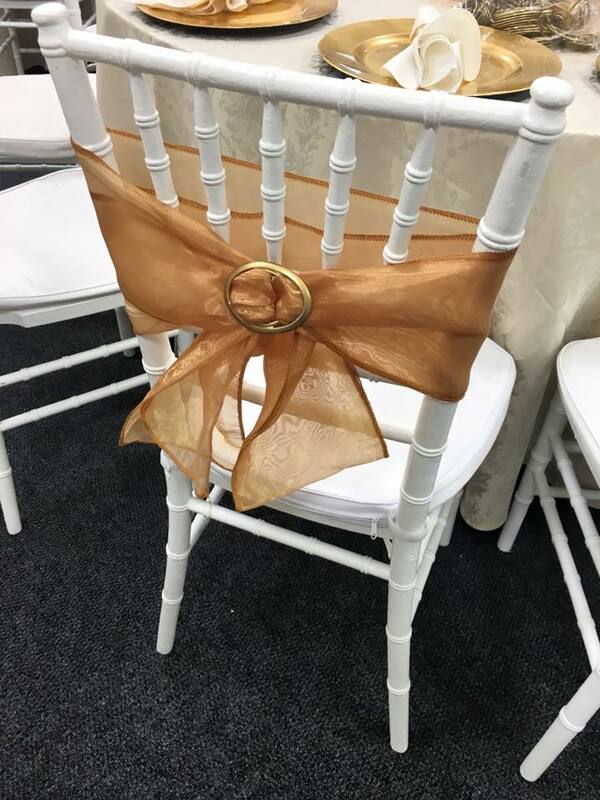 This day was extremely special as the 200 staff were honoured and given recognition for their 10, 20 and 30 year long service. 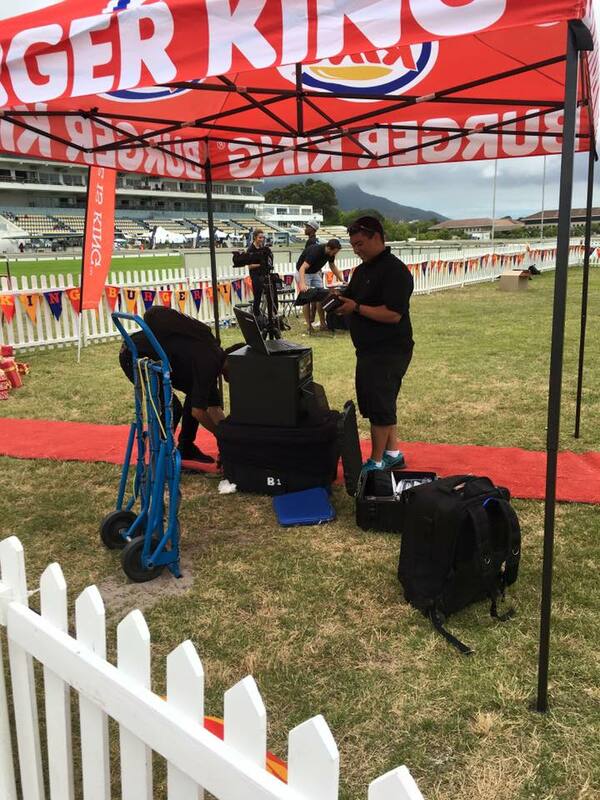 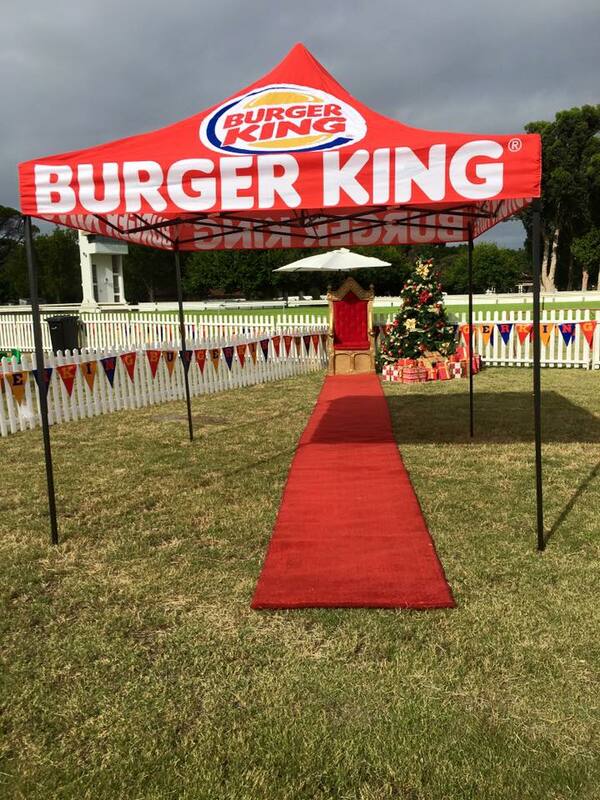 On 19 December we provided services to Burger King for their annual charity family day at Kenilworth Racecourse. 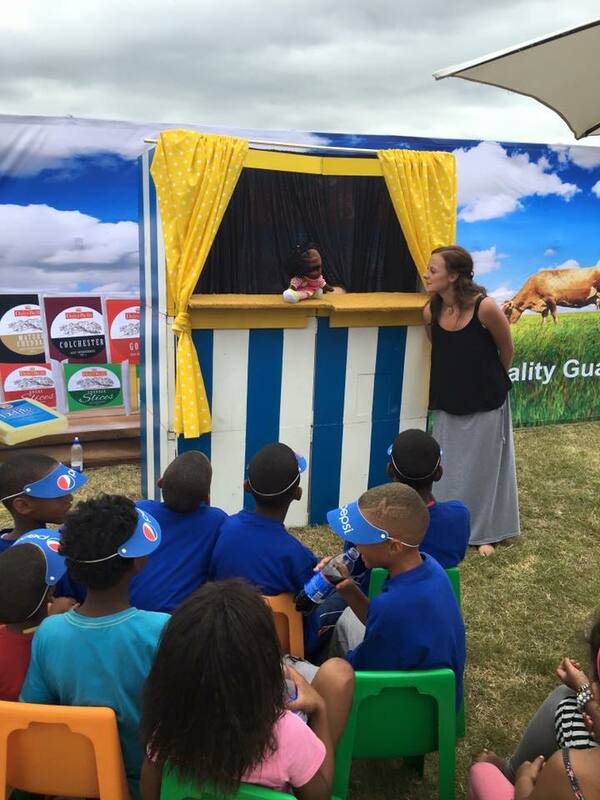 This was such a fun-filled day for children from disadvantaged communities coming out and just having a day filled with so much excitement and joy. 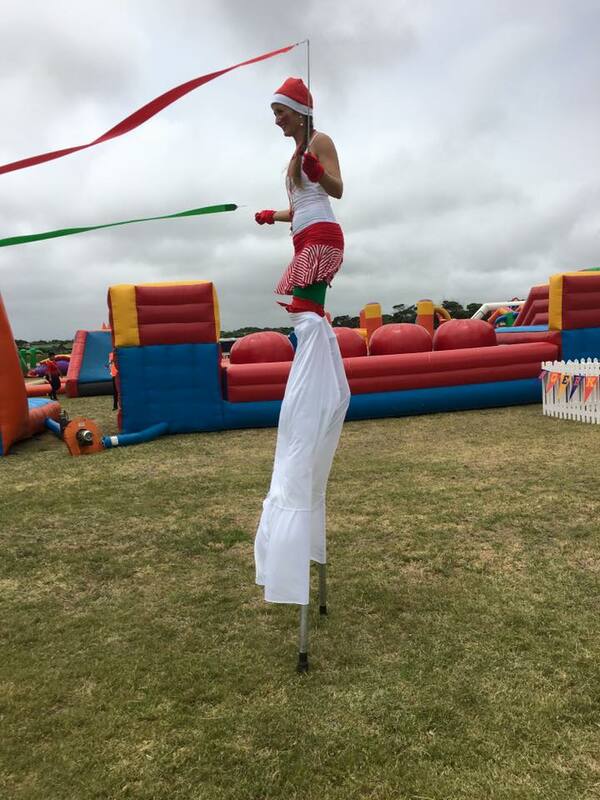 We secured Santa Claus with Christmas tree, stilt walkers, puppet shows, decor and instant photography. 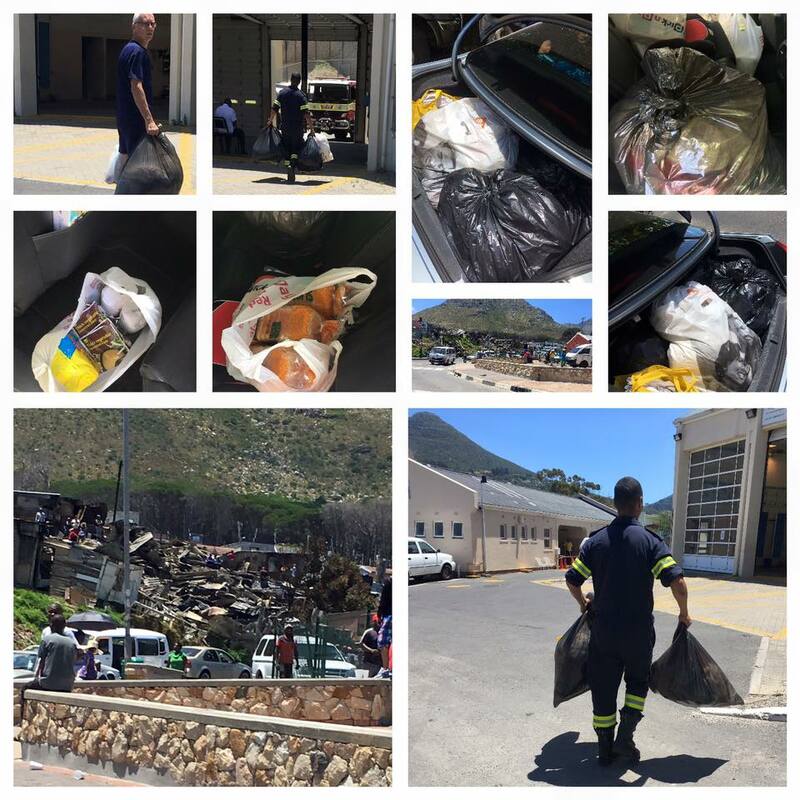 CSI – On 28 December we assisted the community by dropping off some foodstuffs and clothing for those affected by the tragic fires in Hout Bay. 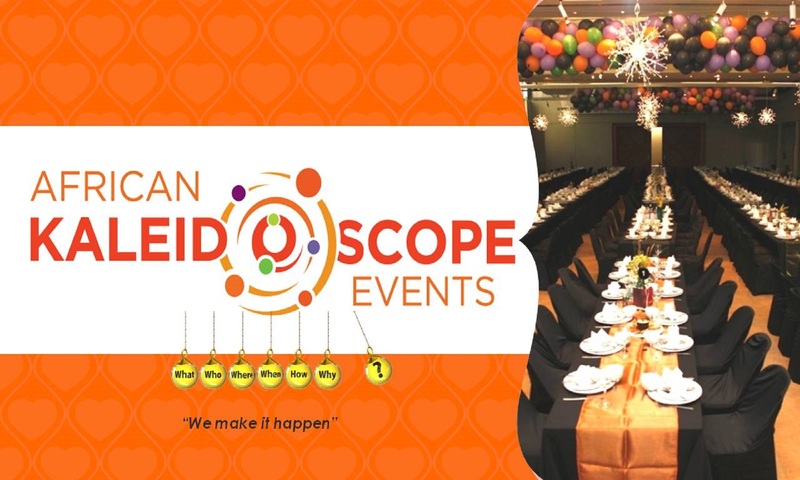 We are looking forward to 2016 and wish all our clients, friends and family a year filled with prosperity and happiness.